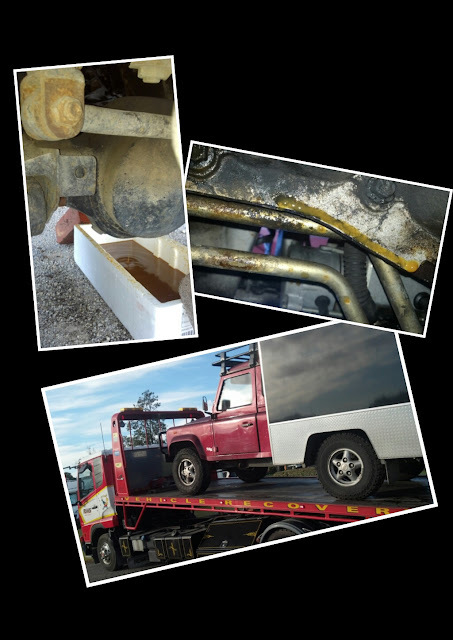 When is a good time for your motor home, your one and only place of residence and vehicle, to decide to pack a sad and dump all it's coolant out of the radiator? A) On a freezing cold winters evening. B) The night before your husband needs to get to Tauranga to take an exam at 9:00 the next morning. C) A few days before you are due back in Hamilton to house sit for a friend. Yep that's correct D) All of the above.